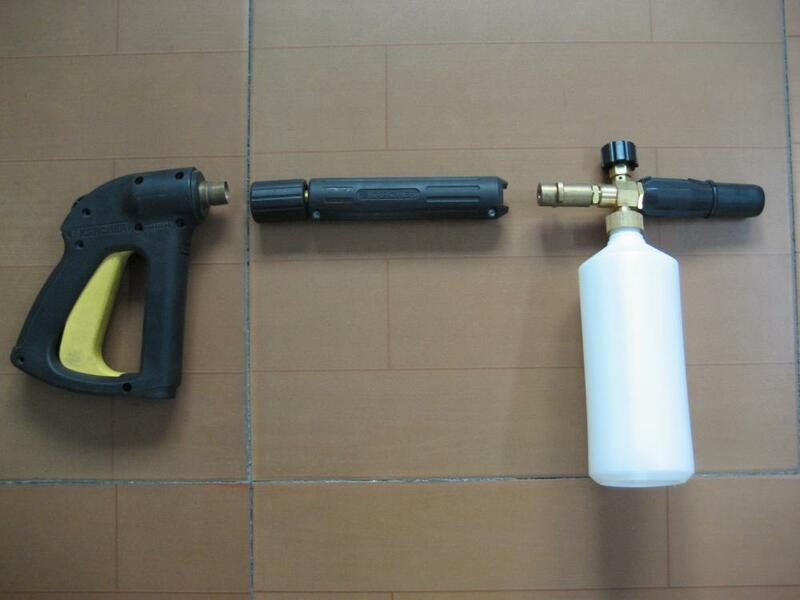 3.The size of our snow cannon is From 1/4" to 3/8"mm. 5. 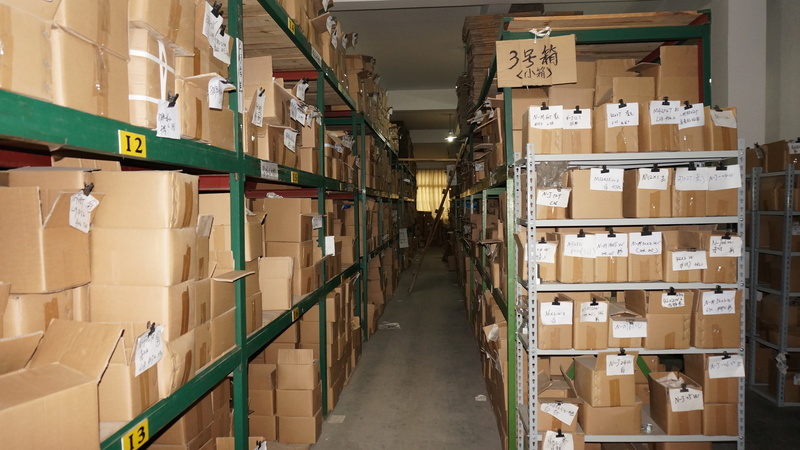 All fittings can be produced accroding to your drawing or requirments. 1. 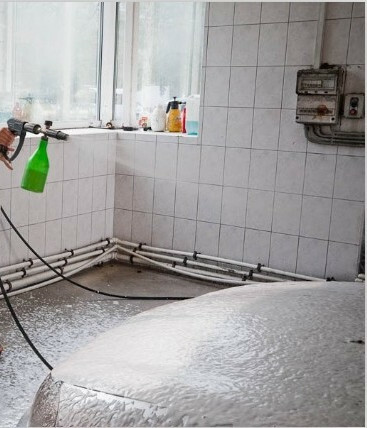 Car Care Foam Lance Snow Cannon is suitable to clean various types of motor vehicles, engineering vehicles, engineering machinery and agricultural machinery products. 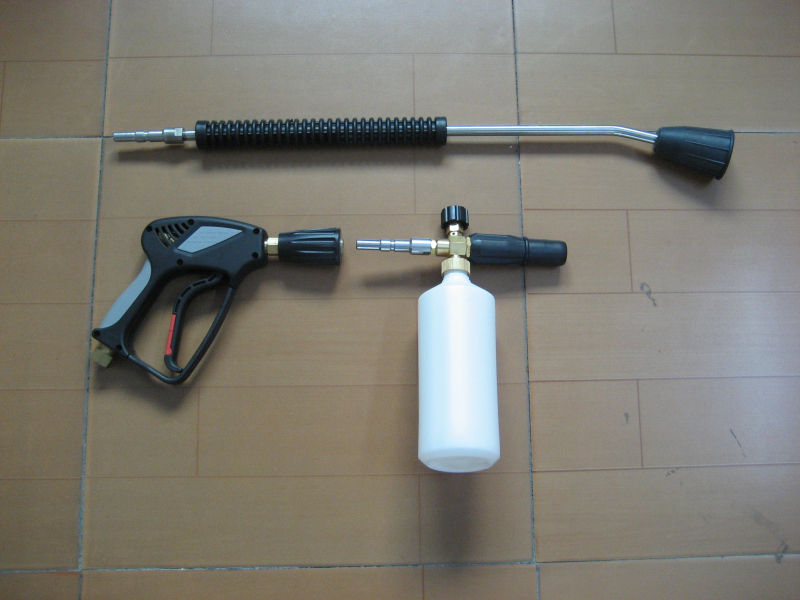 It is the most ideal tool for cleaning family car and small vehicle. 2. 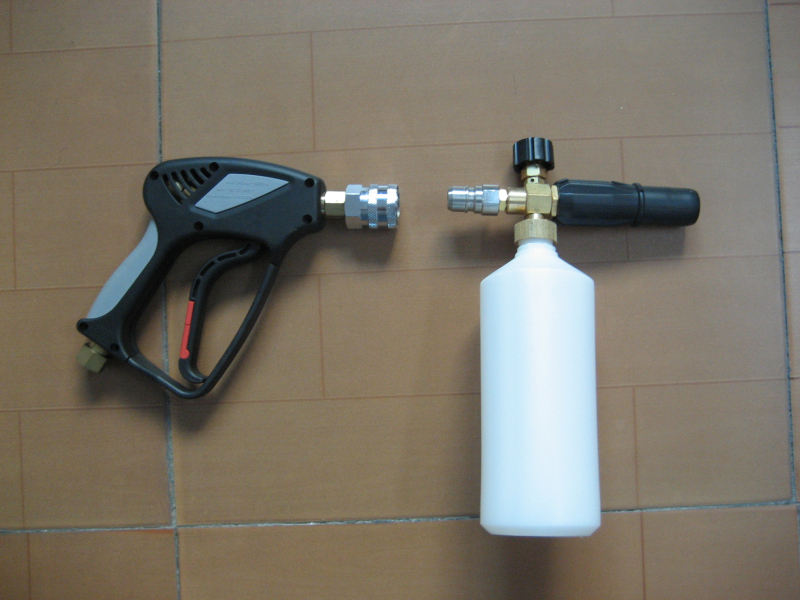 Car Care Foam Lance Snow Cannon is also worktable for the exterior wall of building, ground, bath pool and swimming pool cleaning, especially for windows, toilet and other corners which are difficult to clean by manual work. 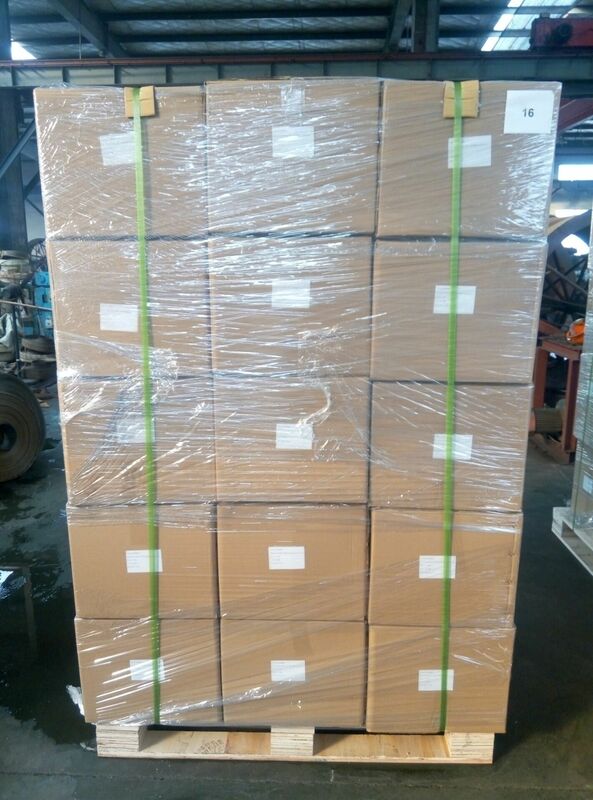 If you like ,pls contact us !